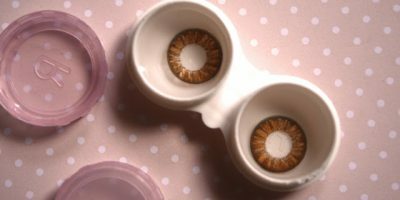 Health Alert – Patients Losing Vision From Using Tap Water With Contact Lenses: “Proper Wear & Care With Circle Lenses Could Save From Trauma”, Says Doctors. Contact lenses are medical prosthetic devices and must be used accordingly. Recently, a High School Boyd County teacher has risked his vision in the right eye from using tap water. All contact lens wearers must know that contact lenses and water have never been a good combination. Water carries a microorganism “acanthamoeba” that feeds on your cornea and devours it completely; causing permanent vision loss. As per the doctors, contracting this infection is as rare as the microorganism itself is. It is found in fresh water; but chances are seldom that you contract an infection using tap water. It is most often found in outdoor untreated water so avoid wearing contact lenses where you think you may end up diving into water, for instance; at beach, pool & festivals like Holi where spraying with inks, color & water is a ritual. Please, stay alert. Though tap water runs minimum risks of transmitting acanthamoeba; it is still better to stay vigilant and preventive. This high school teacher in discussion would wash his hands with tap water & soap every day before handling his contact lenses. He initially started having light sensitivity, blurred vision, water-y eyes accompanied by pain & inflammation. “It is a rather rare but very serious bacterial infection basically of the cornea,” said Dr. Chris Ratcliff from Tri-State Eye Care Center in Huntington. Dr. Ratcliff suggests to avoid sleeping in contacts, swimming & showering. He also suggested to use fresh multi-purpose solution each time you put off your contact lenses in the cases back for the next use. 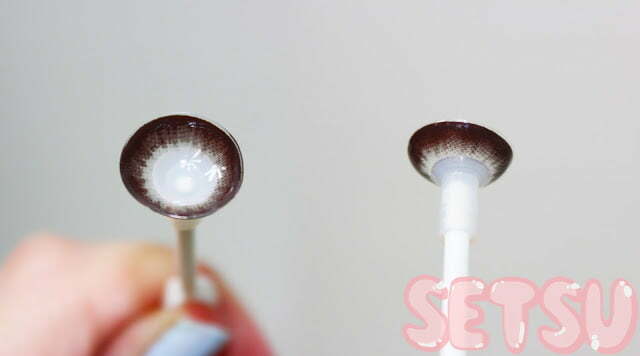 He stressed on using fresh solution each time since topping off the old solution does not effectively kill the bacteria, your contact lenses might have accumulated. Always wash your hands and be very careful to pat them dry before you touch your contacts. Ratcliff suggests to use daily disposable contact lenses; if timely replacement of your annual contact lenses is tedious to practice. DON’T ever expose, in any circumstances your circle contacts to water. 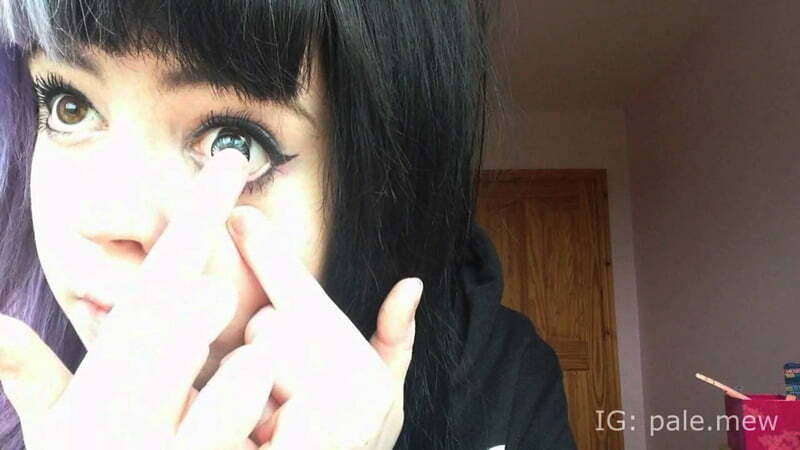 Never swim, shower or wash face whilst you are still wearing circle lenses. 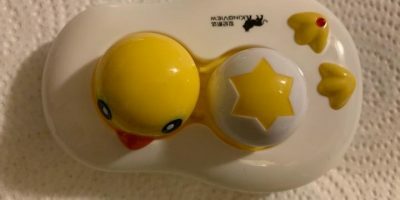 DON’T wash your contact lens cases with water. Rinse them using multi-purpose solution. Tissue wipe & let them air-dry with caps off and face down. DON’T use you your contact lenses and cases beyond expiry. Replace them every 9 months (in case they are annual) and 3 months respectively. It is recommended to visit your eye doctor if you wear contacts regularly as a mode of vision correction. He will assess how your eyes are performing against contacts and may even prescribe different brands with specifications more required by you. Any underlying infections, trying to spur; will also be timely spotted. “It is a very scary type of circumstance and it is probably one of the most traumatic issues that is associated with contact lens use. But with proper care, proper wear and proper replacement, most patients should never have to deal with this.